This is a room which the whole family can enjoy; not just the kids. There are so many games you can have down there such as darts, pool or maybe have your own cocktail bar. For parties, you can have loud music playing and not worry too much about the neighbors because of the natural soundproofing. A party atmosphere can be created with some paint, nice flooring, and some ambient lighting. Because workshops are pretty dirty and messy places anyway, you won’t have to spend too much money converting your basement for this purpose. The only thing you should be aware of is access to the basement. If you are crafting large items such as wardrobes you need to be sure that you can get them out of the door OK.
Everyone wants to get fit these days so having your own home gym will save you time and money going to a members-only gym. If you drop any of your equipment it doesn’t matter so much, especially if you have rubber flooring installed. Good ventilation is essential so that you get a good supply of air. This is very important when exercising. 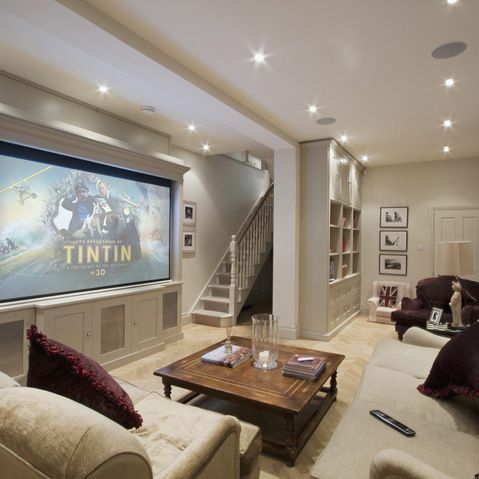 How much money and effort you spend on decorating your basement depends entirely on what you plan on doing with it. 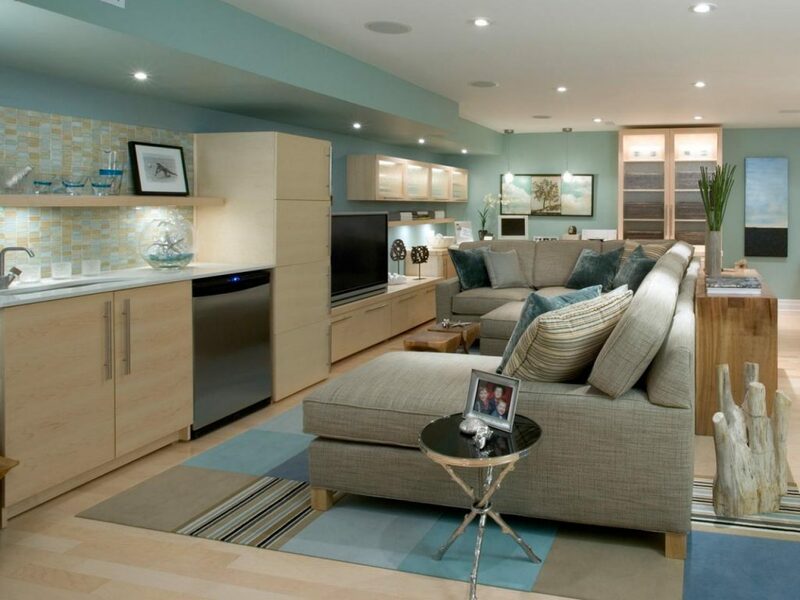 Even if you plan on moving home in the near future, decorating your basement will be a really good selling point.